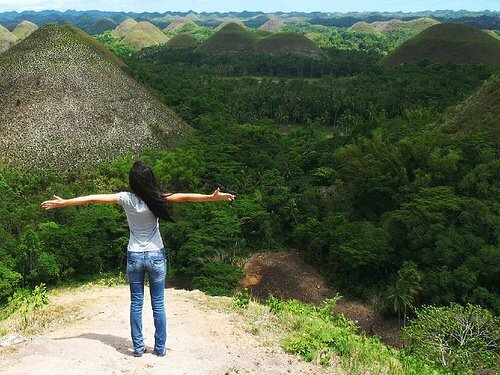 Gary from the Everything Everywhere Travel Blog shares The Seven Wonders of the Philippines. Amanda's 8 Questions to Ask in Every New Place. Mei-Ling McNamara's 10 Tips for Safe Travel as a Single Woman. One of my favorite articles comes from Pick the Brain. Peter recommends long term travel as The #1 Way to Shake Up Your Life.